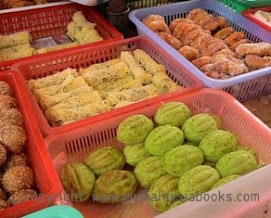 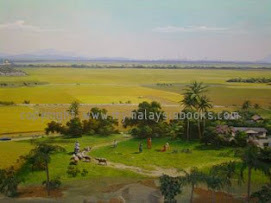 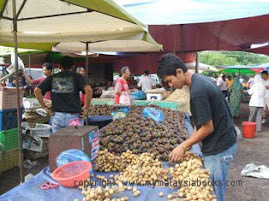 Recorded history of Kedah often starts at the Bujang Valley, located in central Kedah. 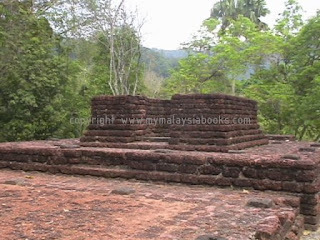 This maritime kingdom at Bujang was visited by Indian, Persian, Arabs and Chinese traders as far back as the 4th century AD. 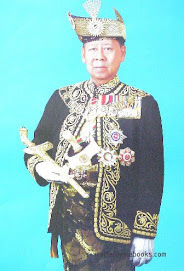 From a Hindu Kingdom in the 4th century to the Kedah Sultanate and formation of Malaysia.